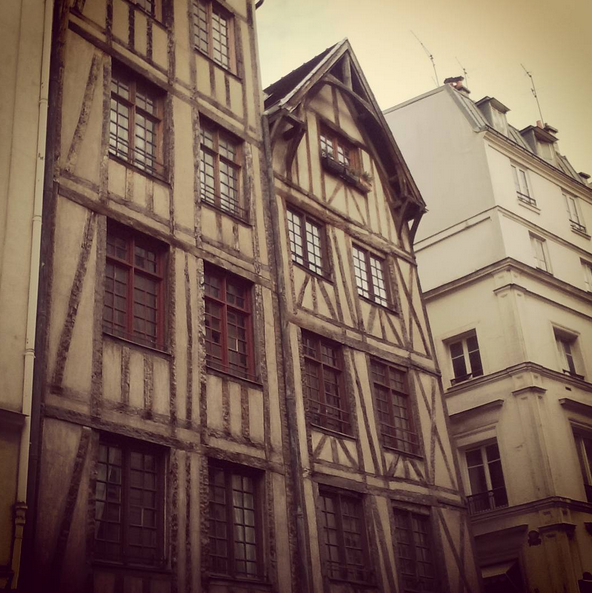 Some medieval style buildings can be found in Paris! A l’enseigne du Mouton et à l’enseigne du Faucheur are next to each other. Built during the 16th century, they are really witnesses from the forgotten times!